Claire Penn, MSW is a Child and Family Therapist who is passionate about helping people strengthen their relationships and expand their insight and self-awareness in order to lead healthy, whole and harmonious lives. She provides individual, dyadic, family and group therapy to children, adolescents and families. Her clinical work is guided by a psychodynamic orientation from a relational and attachment-based perspective, and is informed by development, trauma and neurobiological theories. The basis of all her client work is the development of a safe and trusting relationship as a foundation for growth and change. Building on attuned communication and an enhanced ability to regulate emotion, individuals are empowered to navigate life’s ups and downs and increase resilience during times of stress. 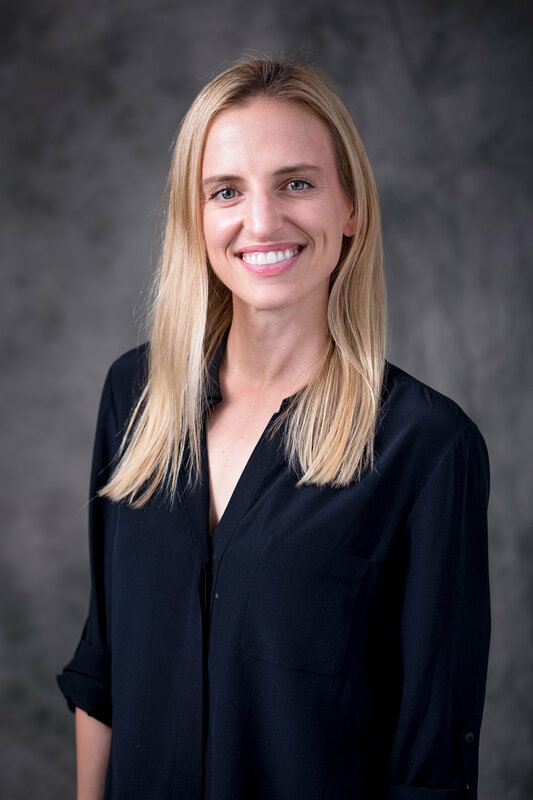 Claire completed her undergraduate studies at Colorado College and is a graduate of the University of Chicago’s School of Social Service Administration, where she received her Masters in Social Work with an emphasis in Family Support. Claire has worked in agency, school and residential settings, and is experienced in the treatment of anxiety, depression, grief and loss, anger management, bullying, self-harm and suicidal ideation, and adoption-related issues. She has also worked with clients impacted by abuse, neglect and other forms of trauma. Claire has completed trainings in Theraplay®, Dyadic Developmental Psychotherapy (DDP) and Structured Psychotherapy for Adolescents Responding to Chronic Stress (SPARCS). In her spare time, Claire loves practicing yoga, escaping to the mountains, and cooking and eating her way through LA. On the weekends you can find her exploring LA’s diverse cultural landscape on the back of a baby blue Vespa.